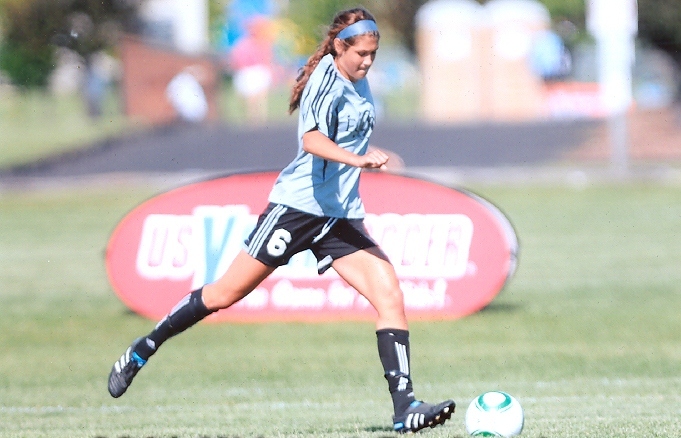 CHICAGO (April 30, 2013) – Eclipse Select Soccer Club midfielder Marissa Bosco (St. Charles, Ill.) and defender Tatumn Milazzo (Orland Park, Ill.) were named to a 30-player roster for the U.S. U-15 Girls’ National Team. They are teammates on Eclipse Select’s U-15 Elite Clubs National League team, which has won 13 straight games since early October of 2012. For the latest Eclipse Select news, visit EclipseSelect.org. 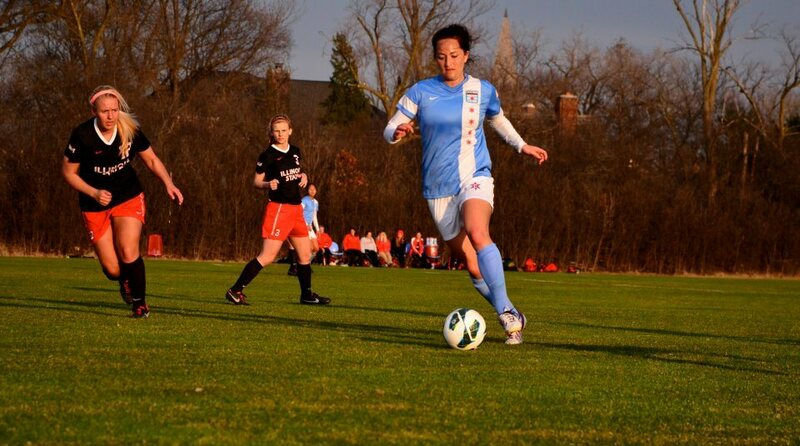 CHICAGO (April 18, 2013) – Eclipse Select Soccer Club defender Nicole Niro (Barrington, Ill.) had made up her mind that she wanted a change away from the Midwest to experience an education and college soccer career in the south. 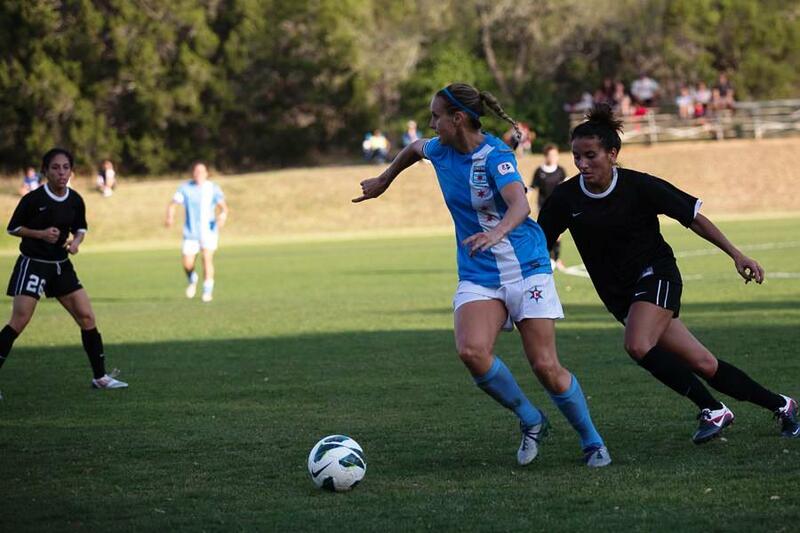 Niro will join a strong women’s soccer program and Division I college as she has committed to play for SEC program Auburn beginning in the fall of 2014. “It’s really exciting after starting soccer at such a young age and then building up to this point,” Niro said. “It’s definitely a milestone in my life and something I’m proud of. 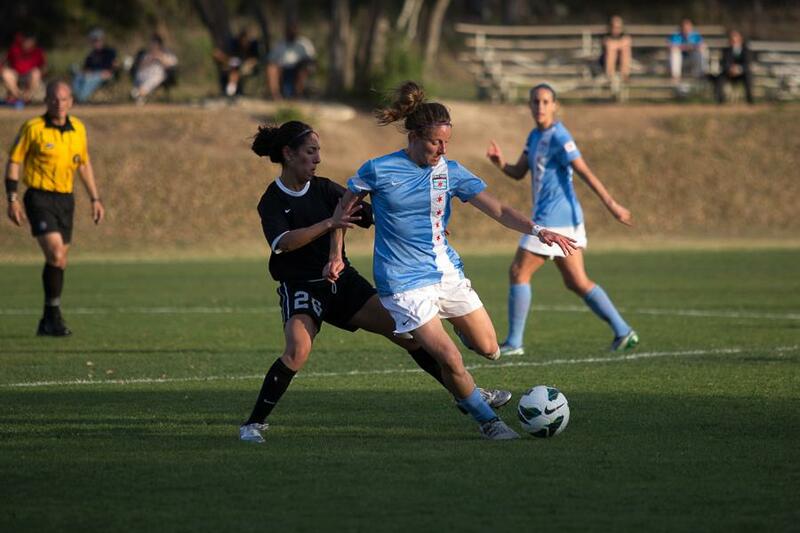 CHICAGO (April 13, 2013) - The National Women’s Soccer League kicks off its first campaign this weekend, with the Chicago Red Stars opening against Seattle Reign FC on Sunday (5 p.m., Village of Lisle – Benedictine University Sports Complex). The Red Stars roster consists of five players with ties to Eclipse Select Soccer Club: midfielders Leslie Osborne and Julianne Sitch, defenders Rachel Quon and Jackie Santacaterina and goalkeeper Taylor Vancil. For the latest Eclipse Select Soccer Club news, visit EclipseSelect.org, and for more about the Chicago Red Stars, visit ChicagoRedStars.net. The U.S. Under-17 Men's National Team takes hold of the mic as the players introduce themselves during their trip to Panama City, competing in the 2013 CONCACAF U-17 Championship. As they are vying for a spot in the 2013 FIFA U-17 World Cup, they also clearly want you to follow them on Twitter or Instagram ... and Ahinga Selemani's web site. 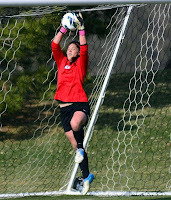 CHICAGO (April 5, 2013) –Eclipse Select Soccer Club midfielder Karly Stuenkel (St. Charles, Ill.) wanted to find a strong college program, big college setting and a hometown feel. 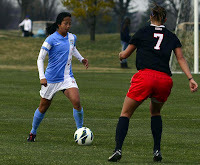 That destination proved to be Iowa City as she committed to play for the University of Iowa beginning in the fall of 2014. 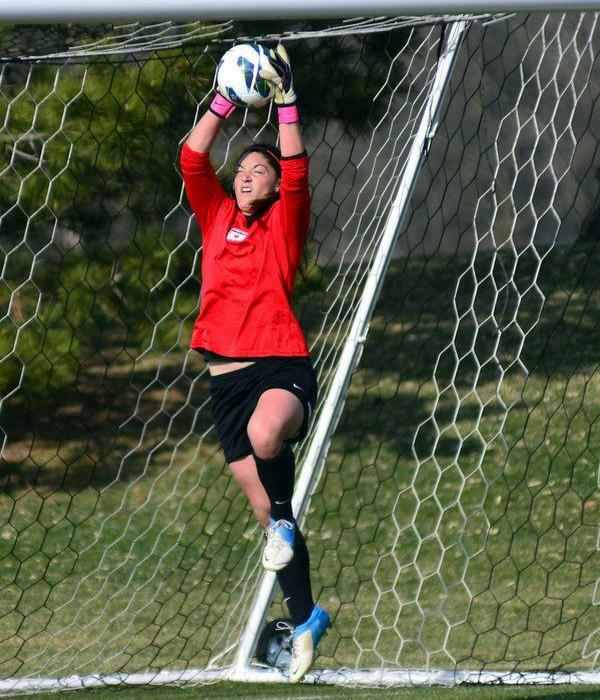 Louisville also was a top choice on Stuenkel’s radar, but she said she meshed well with the Hawkeyes program.